Music festivals, quiz nights, and the start of Abu Dhabi Festival – it’s all happening this month. Hello February, we’ve been waiting for you. Get ready for a jam-packed month of concerts, food deals and more. Here are 10 things not to miss this February in Abu Dhabi. Pope Francis is set to visit the UAE this year for a landmark, three-day visit this month. 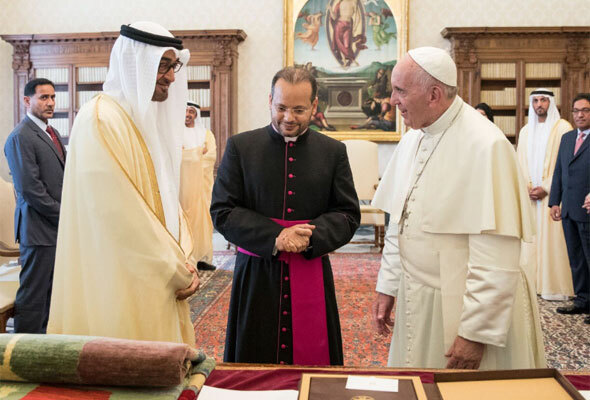 It will be the first time a Pope has ever come to the UAE. The visit coincides with the UAE’s celebration of the Year of Tolerance, which was declared by H.H. Sheikh Khalifa bin Zayed Al Nahyan, president of the UAE in December 2018. Tickets are being distributed to several churches in the UAE. If you miss out on a ticket, the event will be live streamed and broadcasted in churches across country, the papal visit website as well as on the Vatican’s YouTube channel. Find out everything else you need to know about this special visit. 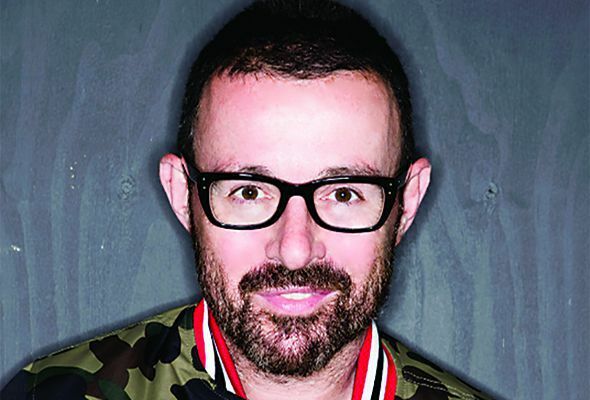 The Scene, Mr. Miyagi’s and Casa De Cuba have joined forces to throw a festival, with visits from Simon Rimmer and DJ sets from the House legend Judge Jules and Hed Kandi. Read more here. The annual Bob Marley Birthday Festival returns to Abu Dhabi’s Yas Island. 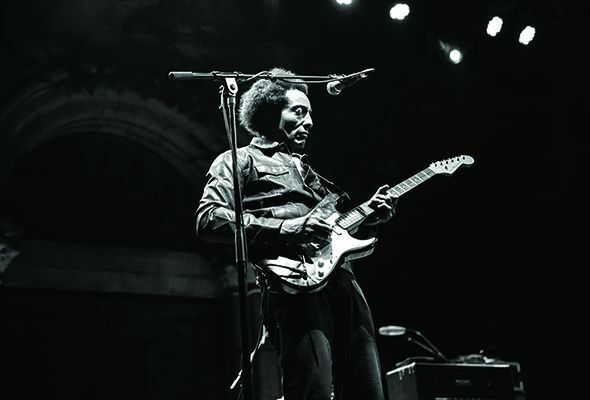 This year, legendary performers The Original Wailers headline. 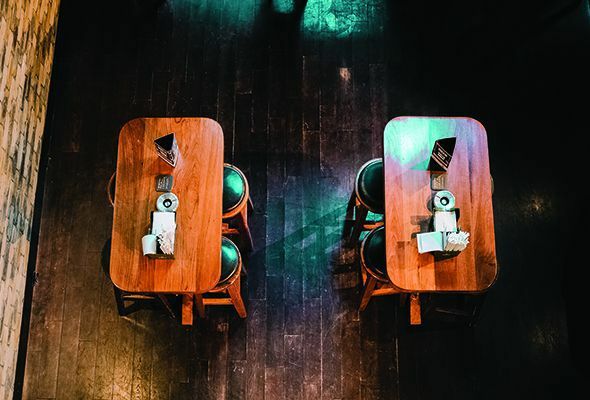 An outdoor pub quiz at PJ O’Reilly’s hosted by Radio One and Two personality Sonya Mac. 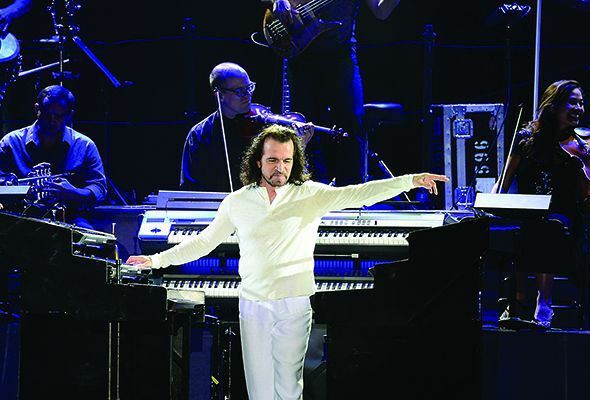 The award-winning Greek composer, keyboardist, pianist, and producer, Yanni, will be performing live in Abu Dhabi for an intimate Valentine’s Day concert. 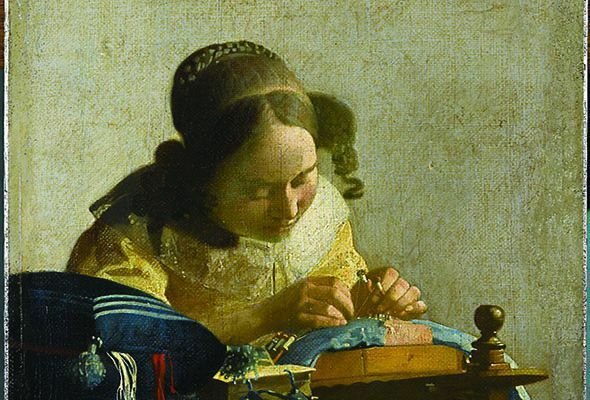 See paintings and drawings by Dutch masters Rembrandt van Rijn, Johannes Vermeer and their contemporaries. What better way to celebrate February 14 than with a romantic Italian meal? The InterContinental Abu Dhabi’s signature Italian restaurant Circo is serving a four-course set menu with a bottle of wine. Expect traditional Italian cooking with a New York twist. 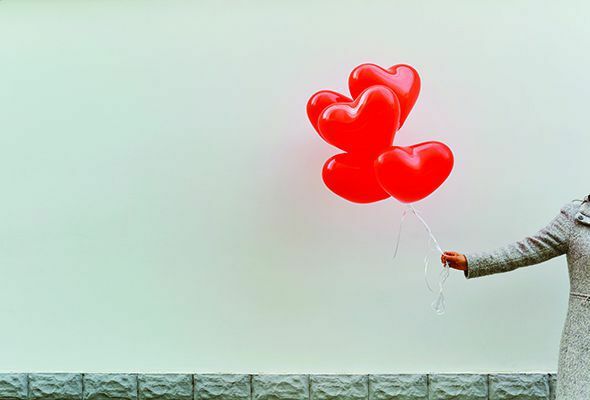 Find out more Valentine’s Day deals in Abu Dhabi here. Swim through the marina, cycle on the Yas Marina Circuit and run around the Yas complex. Afya is offering a Tex-Mex fiesta every Wednesday on the terrace. Go loco with burritos, enchiladas, with lots of homemade guacamole. 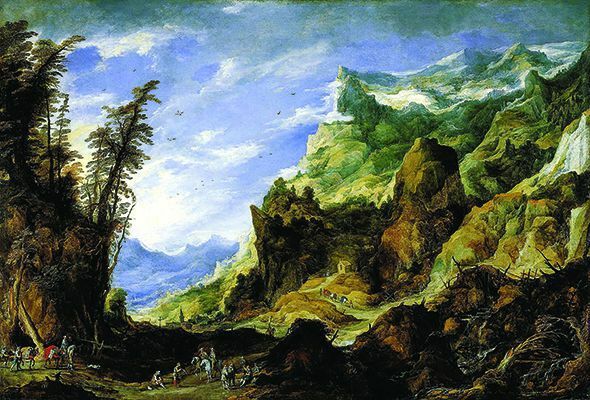 An exhibition of important European landscape paintings, produced by renowned masters of the genre that date back to the 15th century.